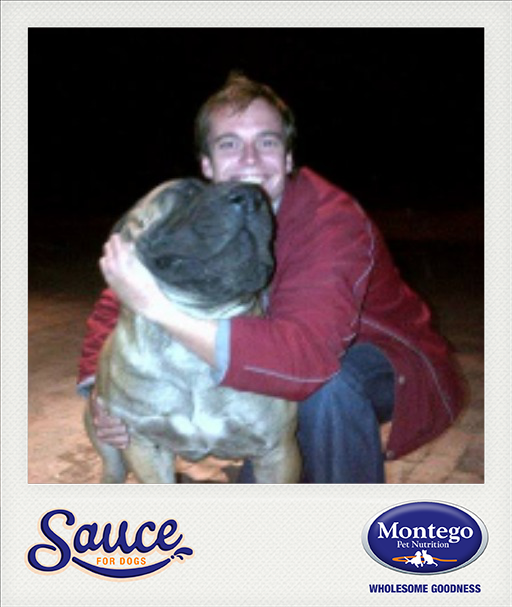 Give ’em a squeeze winners! 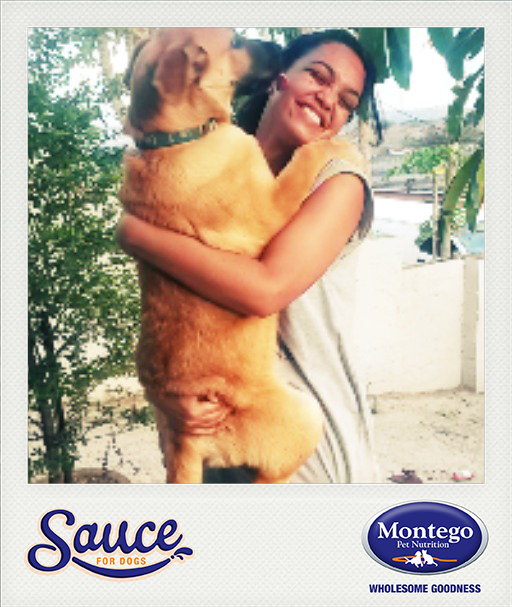 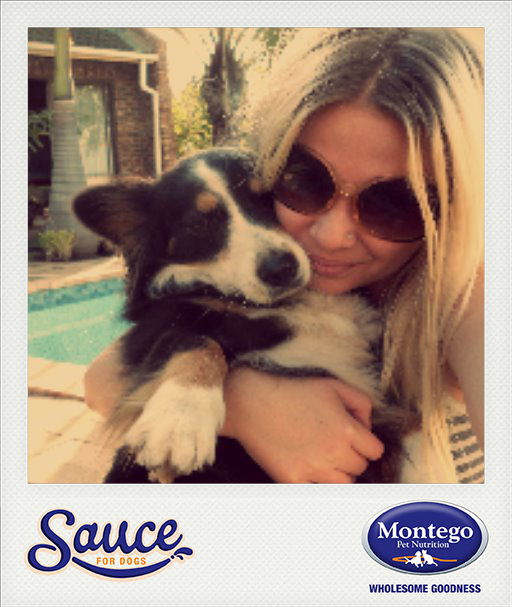 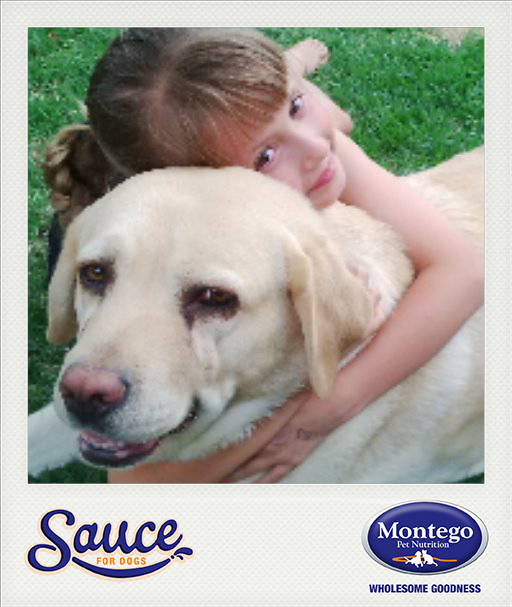 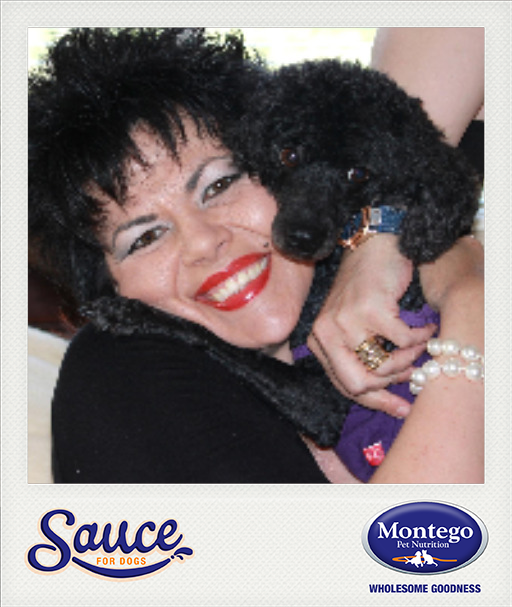 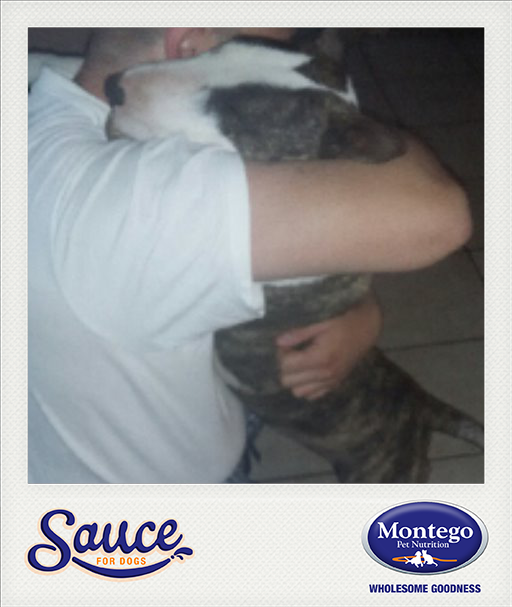 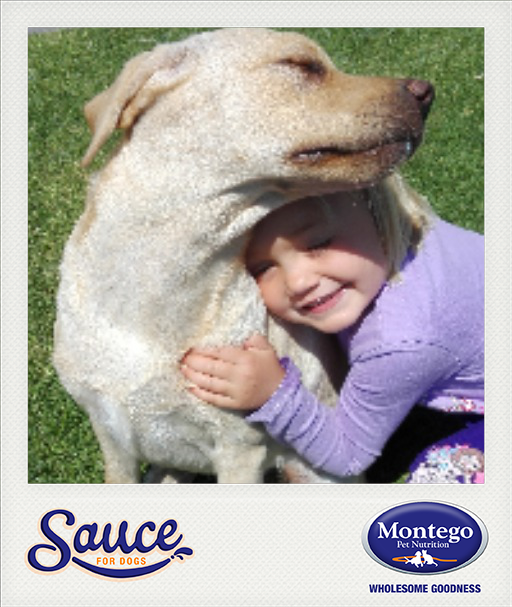 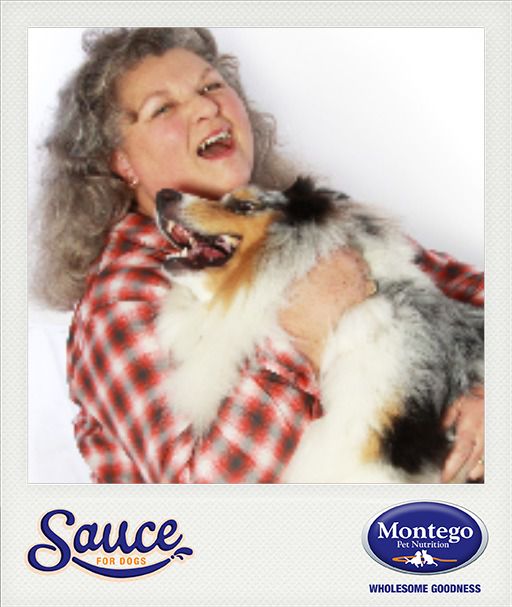 In celebration of our tasty new Sauce for Dogs, we asked our fans to show us just how much they really love their furry family by sending us pictures of themselves sharing a love-filled squeeze or hug with their better (furry) half. 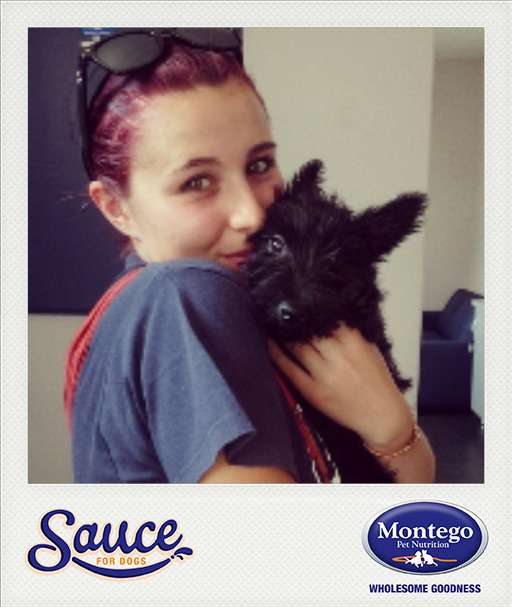 Our winners have each received a Polaroid camera set (and Montego goodies!) 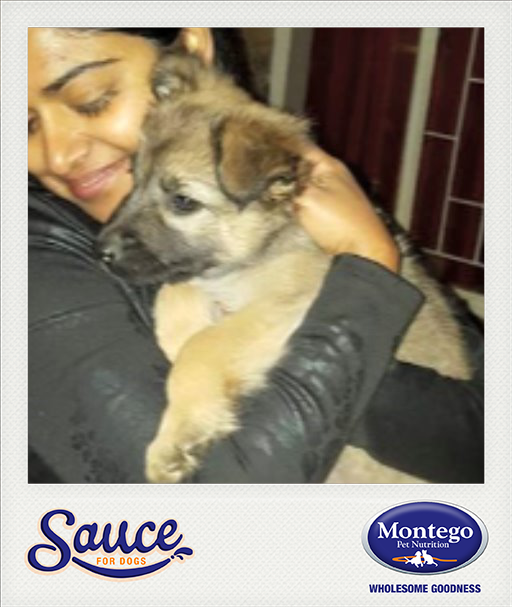 valued at R5000 each which we hope they will use to keep capturing the luuuurv! 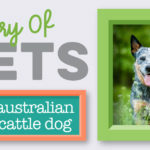 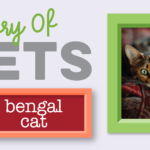 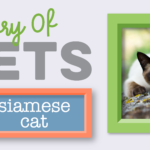 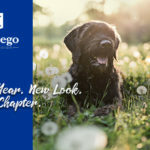 Click here to see all of the entries that was received.